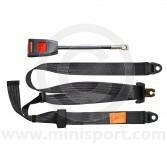 Discover a broad selection Inertia Reel and Static Seatbelts for suitability in your Classic Mini. 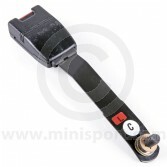 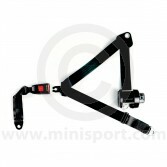 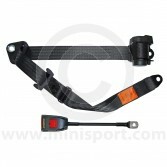 As part of the Seat Belt & Harnesses department at Mini Sport, we stock Securon Seatbelts for all Classic Mini models. 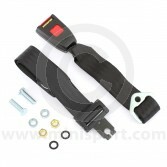 Seat belt sets are available in Inertia Reel and Static types, as well as 2-point lap seat belts designed as direct replacements to your original belts in your Classic Mini. 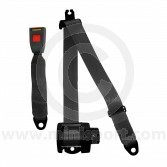 All of our Seat Belts & Harnesses comply with European Safety Standards and are available in a range of dynamic colour ways. 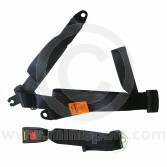 Please note, we also supply a selection of Securon Harnesses, Sabelt Harnesses, Harness Pads & Mounts.